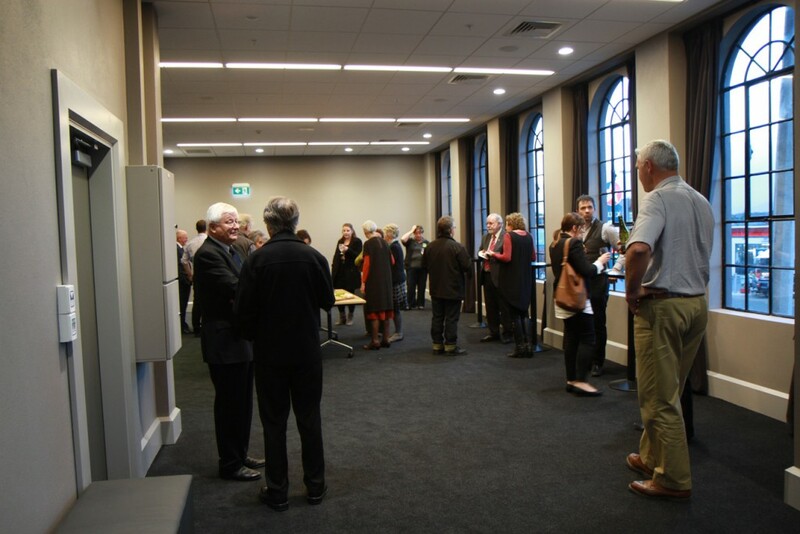 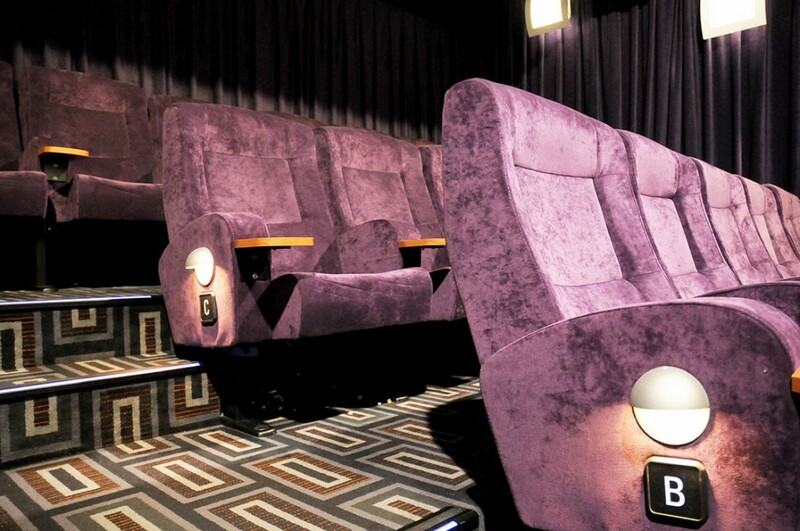 Interested in hiring an entire cinema for an event? 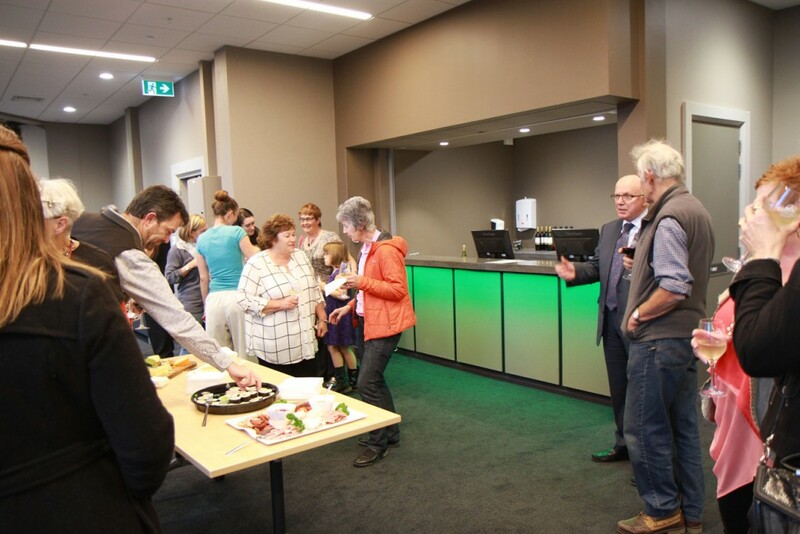 Let us cater to you and your guests with our tailored packages for fundraising screenings, corporate functions, birthdays and private bookings. 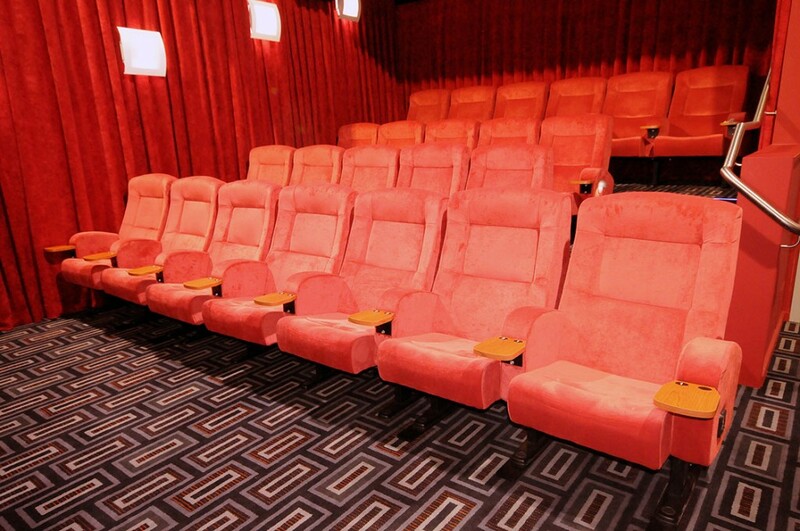 All that is left is for you to select from our diverse array of films. 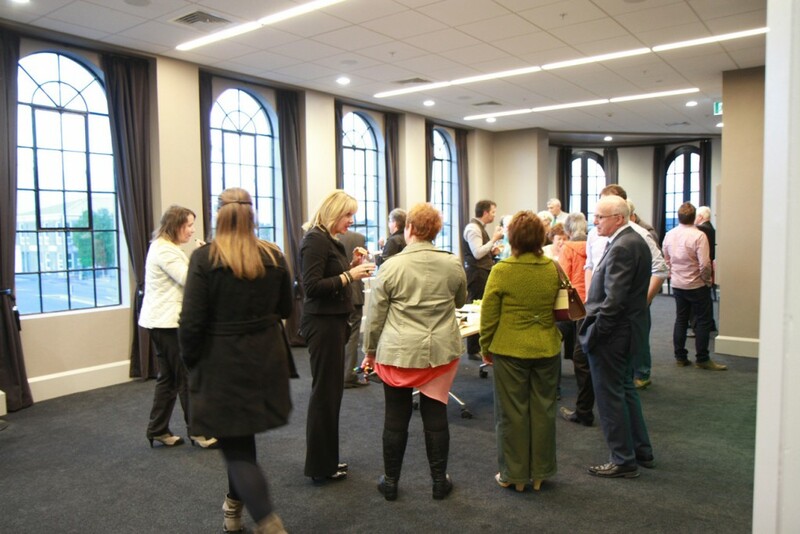 Our packages range from intimate champagne evenings for small groups to elegant cocktail parties for groups of 80 people or more. 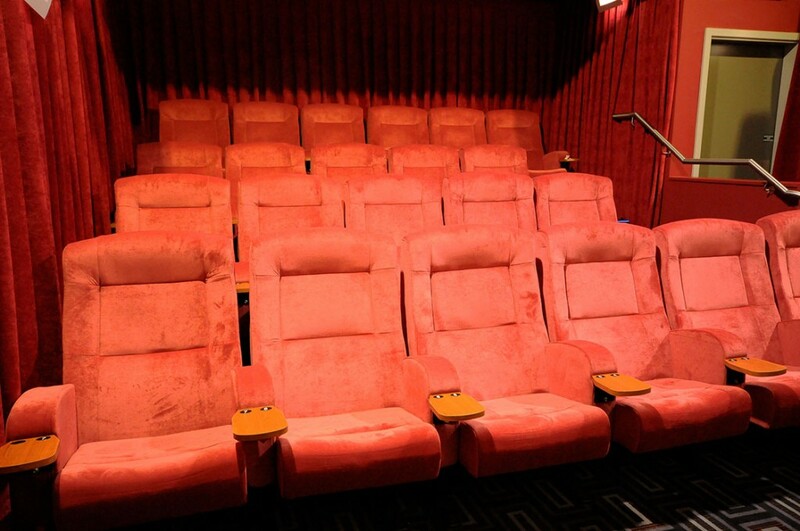 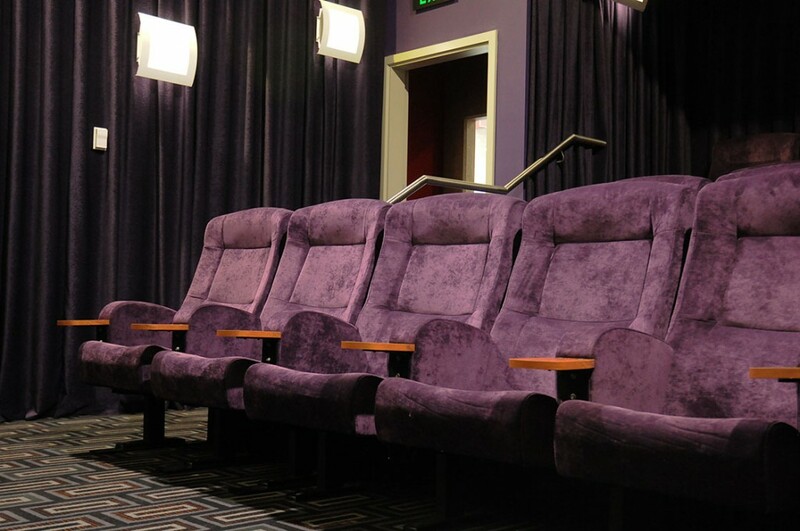 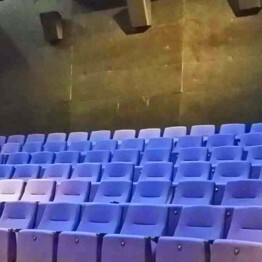 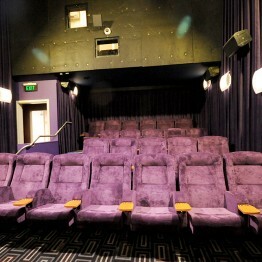 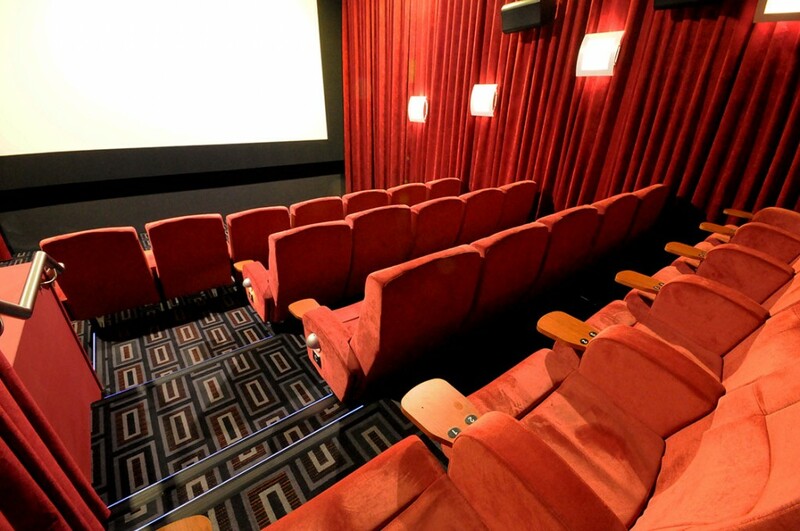 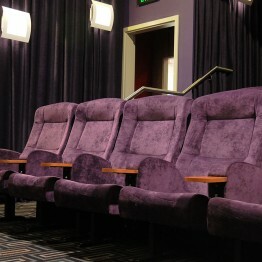 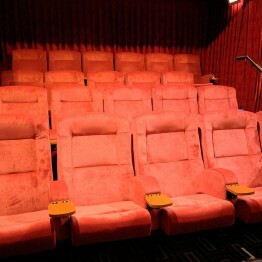 We have two boutique cinemas with 23 seats each and a larger 93 seat cinema with huge picture and sound. 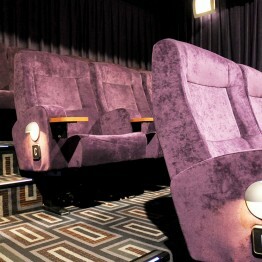 Our three cinemas are fully digital, screening the latest hand picked blockbusters and art house titles. 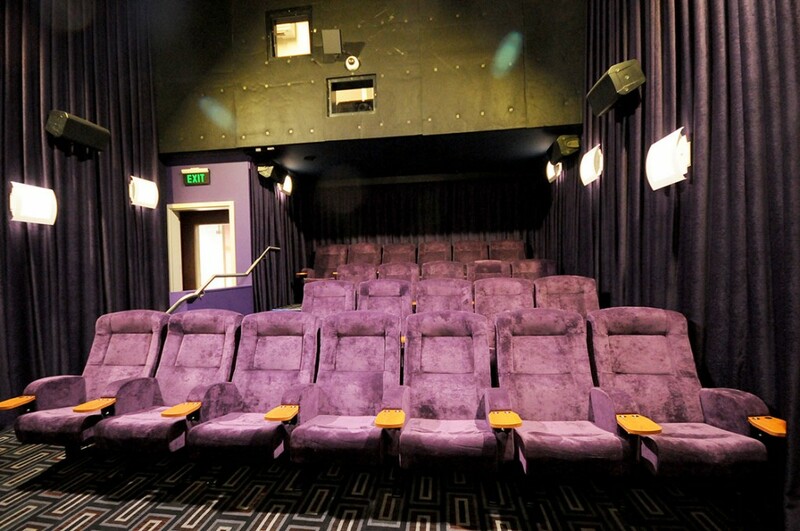 Monday, Wednesday, Thursday or Sunday nights are strictly offered for private screenings. 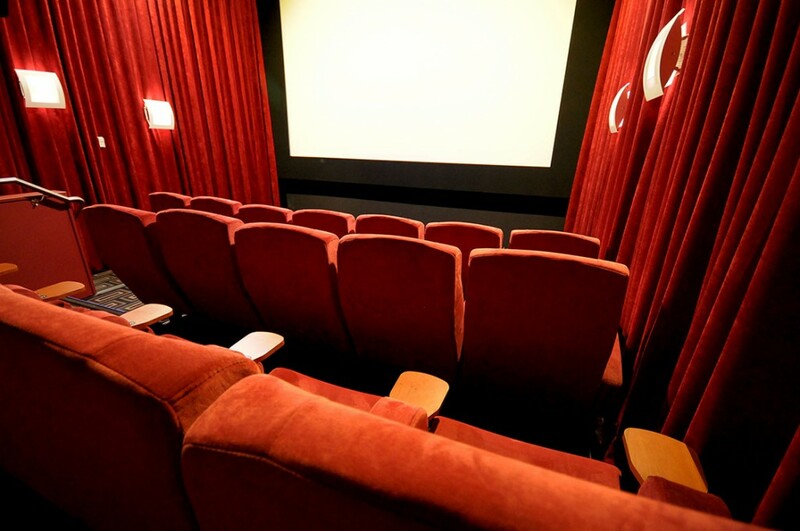 You may choose from a variety of films to watch at your private event. 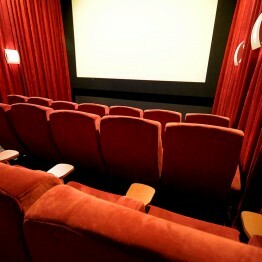 If you are interested in a film that is no longer playing, we usually keep them in our system for about 2 months so please ask us. 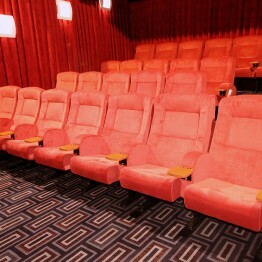 Sit back in the old dome of the Town Hall and enjoy an experience like no other. 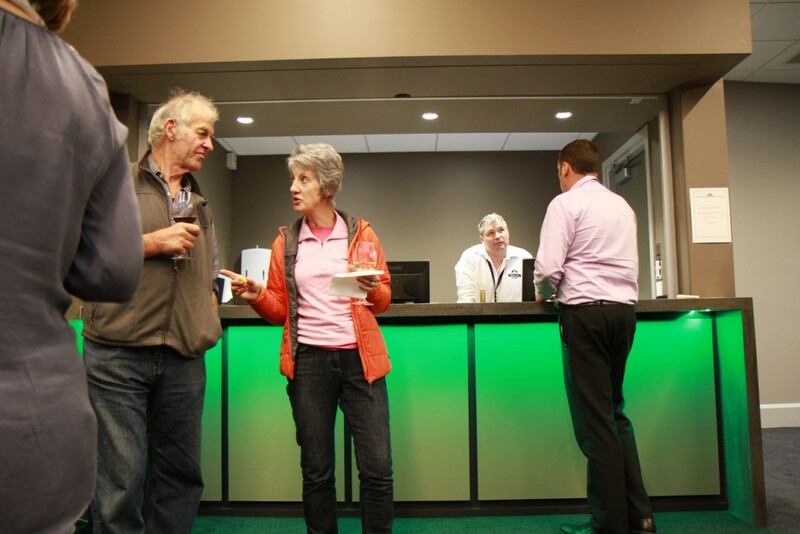 The function room is beautifully constructed with an ambient feel and fully equipped with a licenced bar serving a wide selection of alcoholic and non alcoholic beverages. 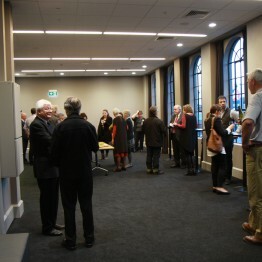 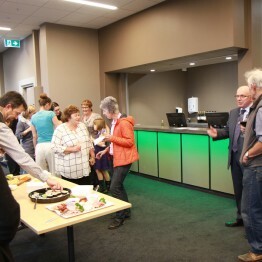 Capacity is 130 people and is complete with tables and sound system. 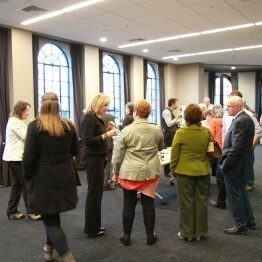 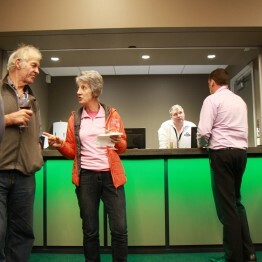 The function room can be booked at an hourly rate of $40. 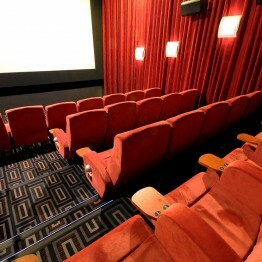 Minimum two hours required.